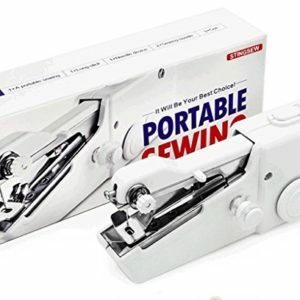 PORTABLE TO ANYWHERE-The mini machine with a light and lightweight is very useful to carry for any functions/events for serving the emergency needs of stitching. 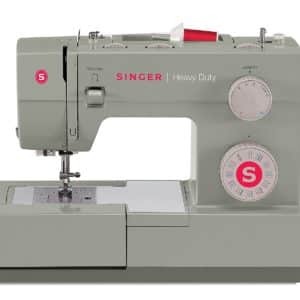 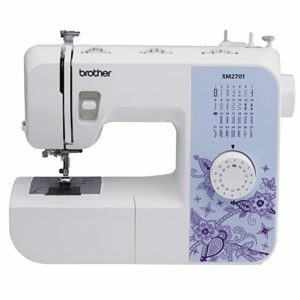 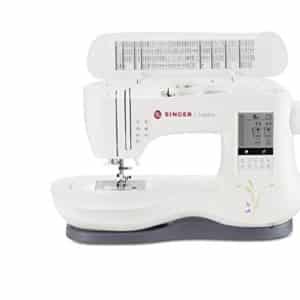 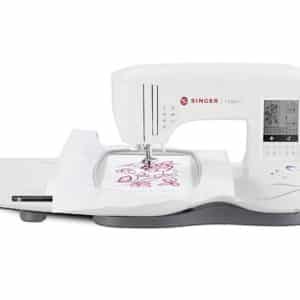 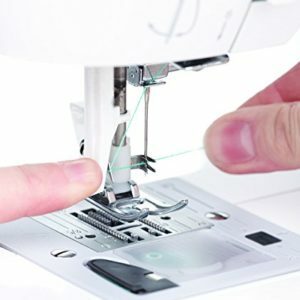 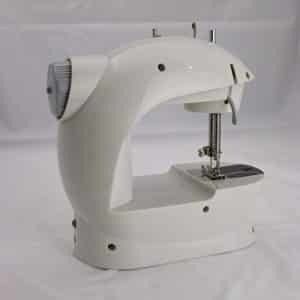 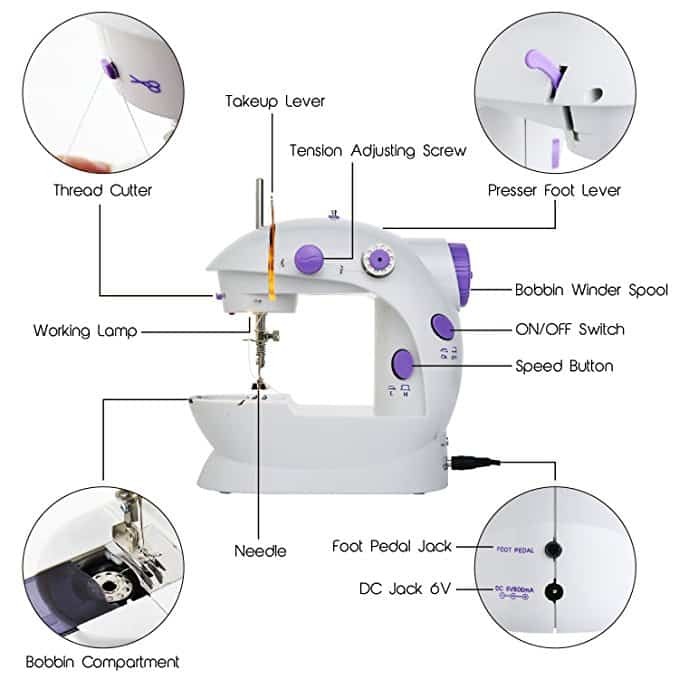 Switchable speed–Low or high speed sewing machine provide perfect stitch control to match your sewing skills,it all up to you to make sewing convenient hassle-free. 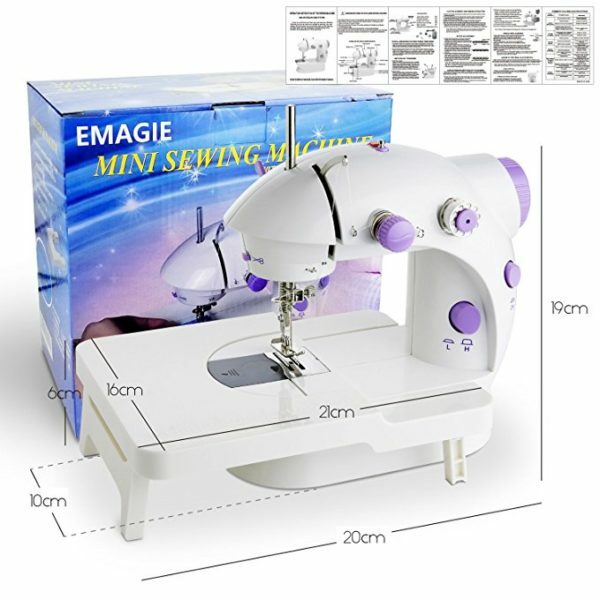 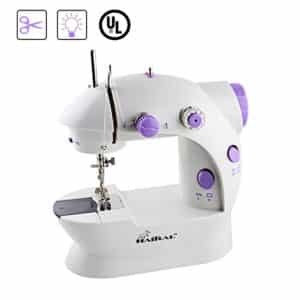 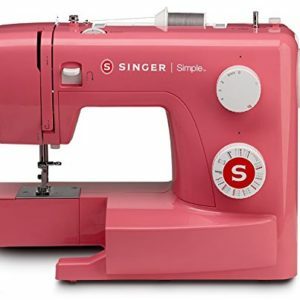 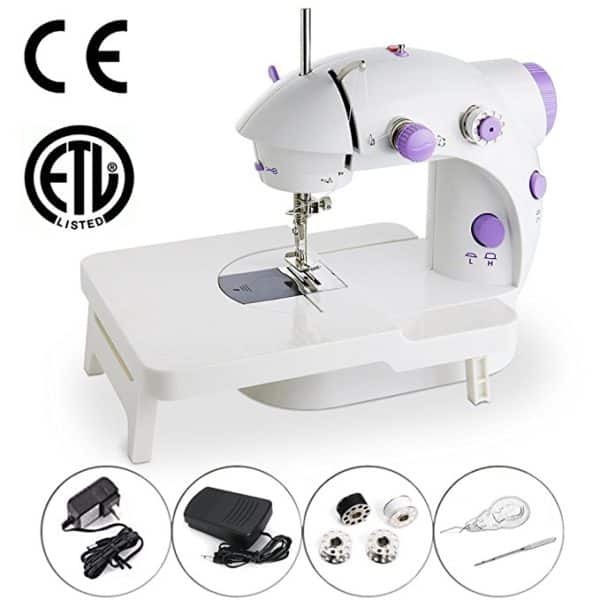 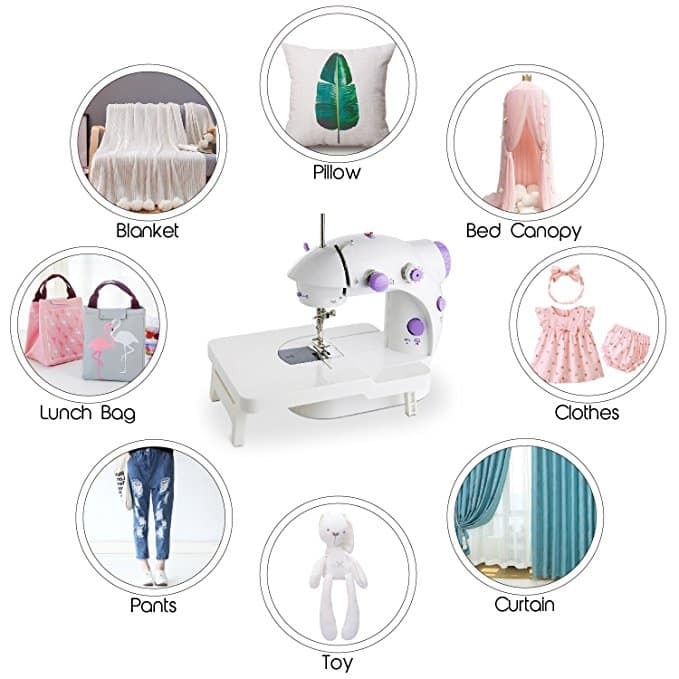 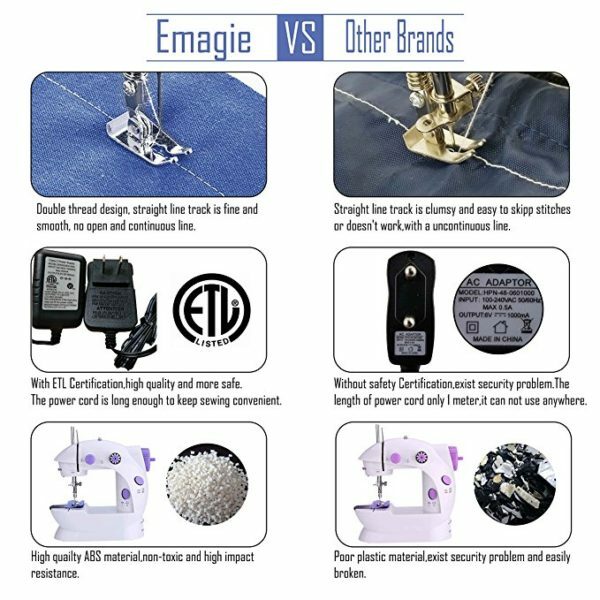 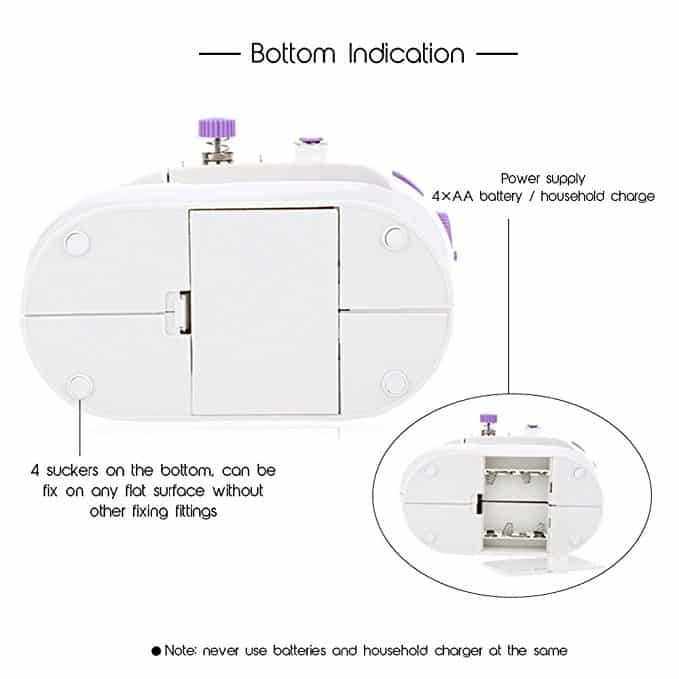 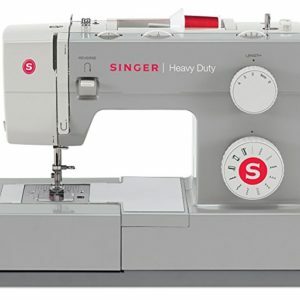 EASY TO USE-With CE and ETD certificate,the simple on/off control button which saves your time and energy and only 8 threading steps，you can enjoy the sewing fun.